A big shoutout to Steve Smith He races at Ridgecrest Competition Raceway in California. 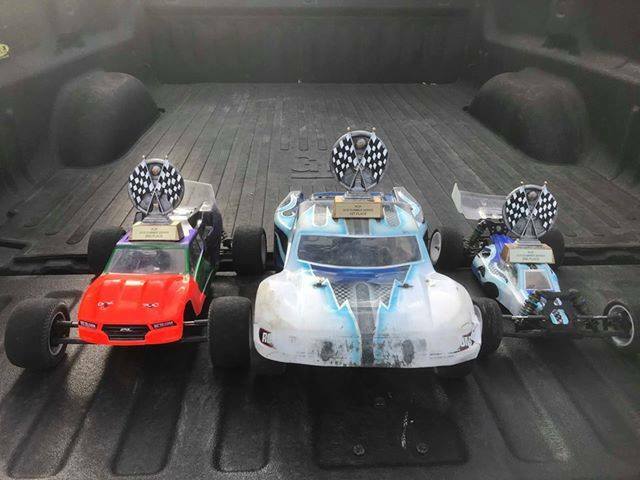 He was able to take home 1st place in 17.5 Short Course and 2nd in 17.5 Buggy and 13.5 Stadium Truck during their points series. All with Rotor Ron tuned power. Good Job Steven!